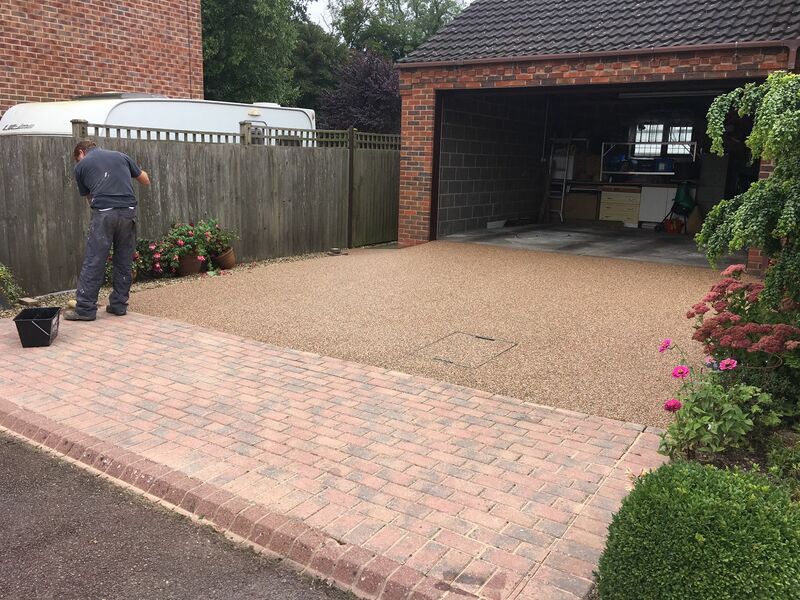 A beautifully bespoke, permeable resin driveway, patio, or garden path is the ideal way to add kerb appeal to your property. 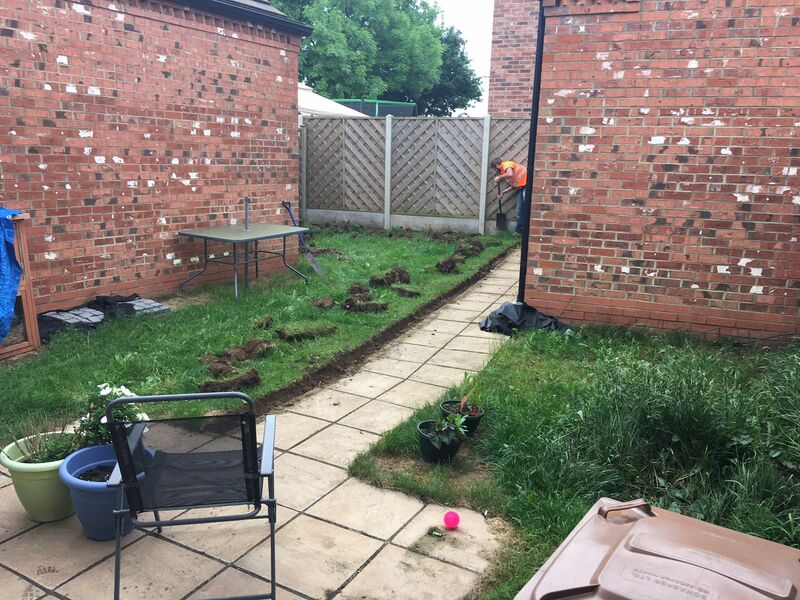 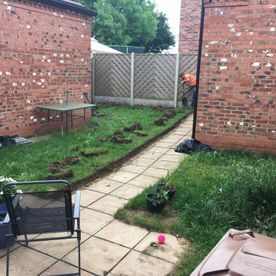 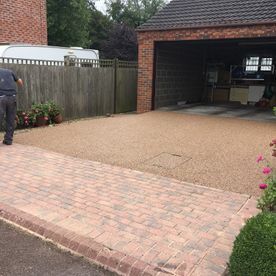 Our experience in designing and knowledge of installation is second to none - stretching across the widest range of permeable ground surfacing and incorporating an endless array of garden paving designs. 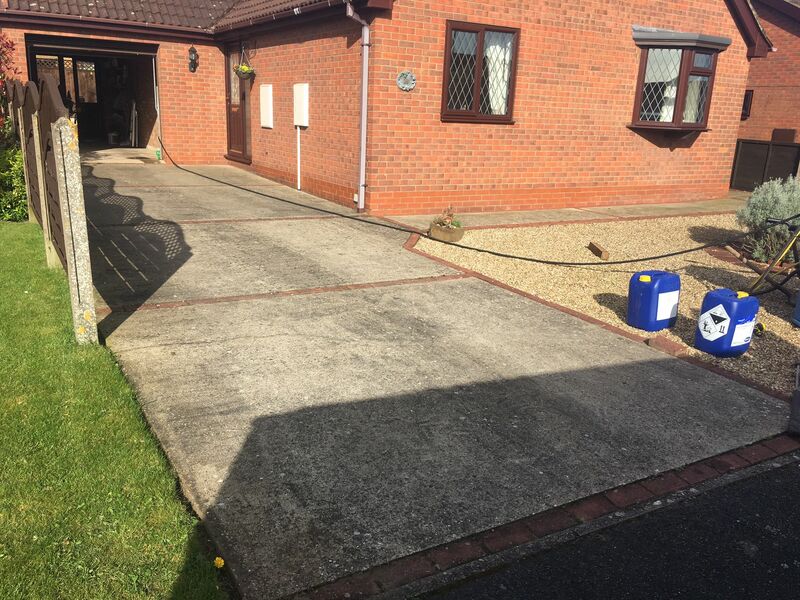 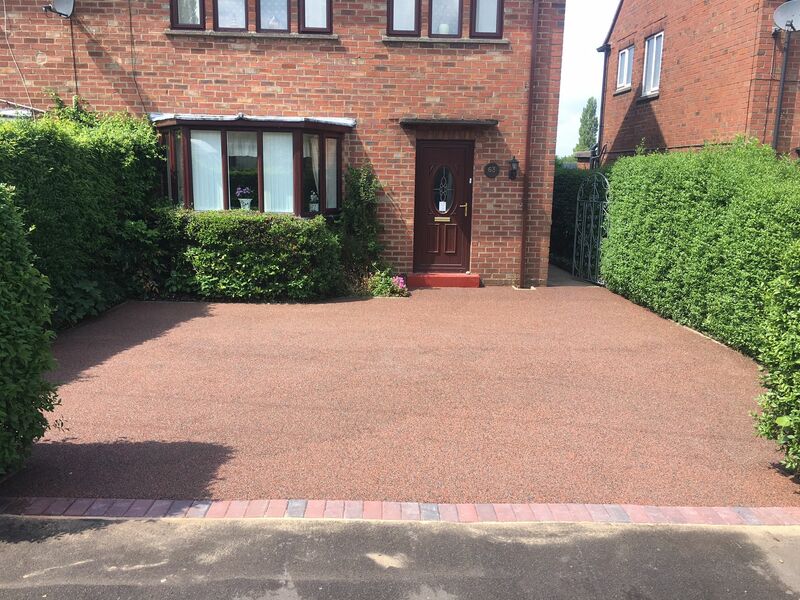 Ecoseal Resin Driveways in Brigg, Lincolnshire, is your first choice for products and services of the finest quality. 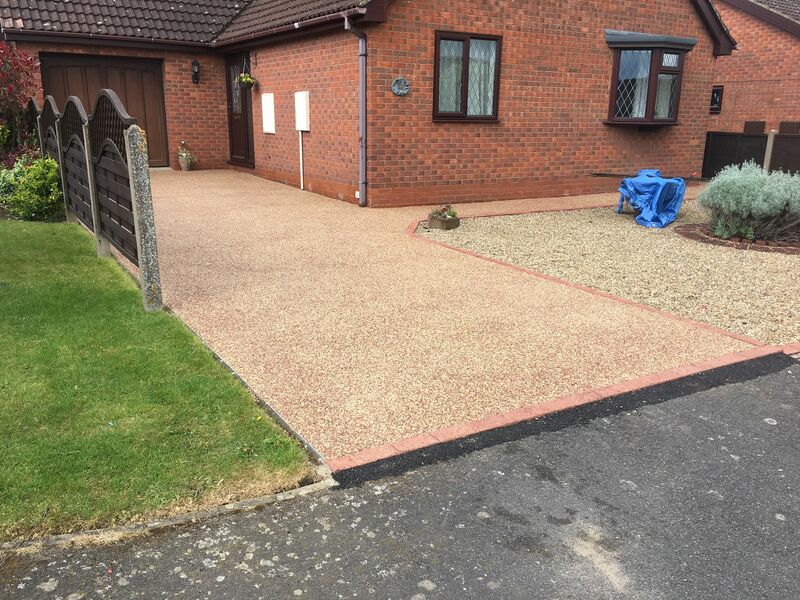 Why Choose Resin Over Block Paving, Concrete, Flags, or Tarmac? 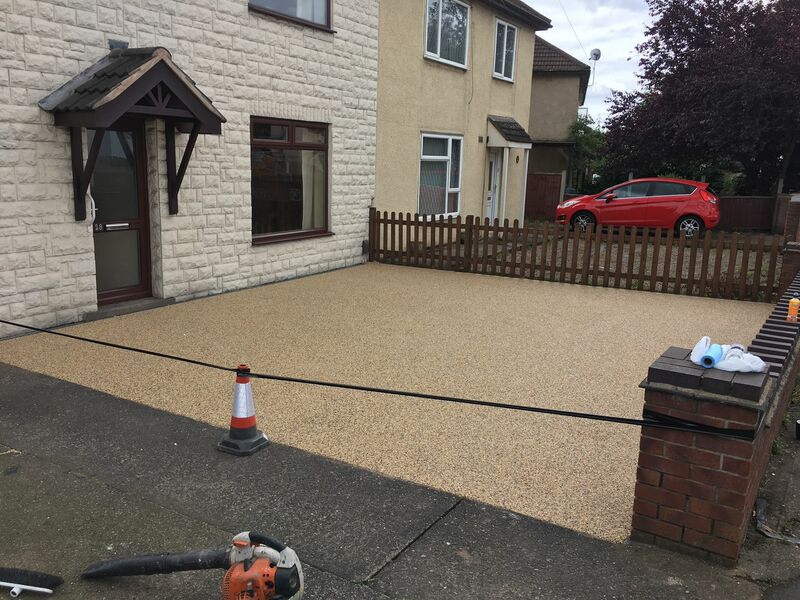 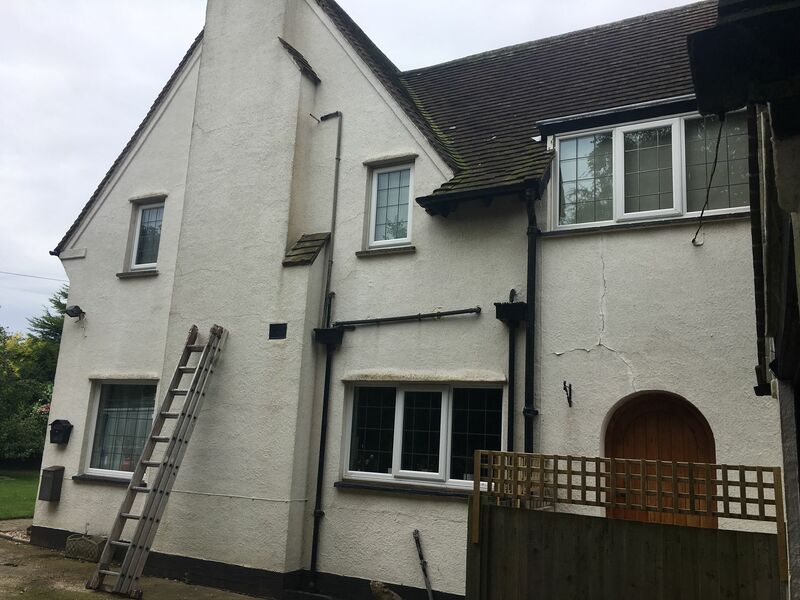 As well as having a highly cosmetic finish with outstanding kerb appeal, resin is over 10 times more eco-friendly in comparison to concrete. 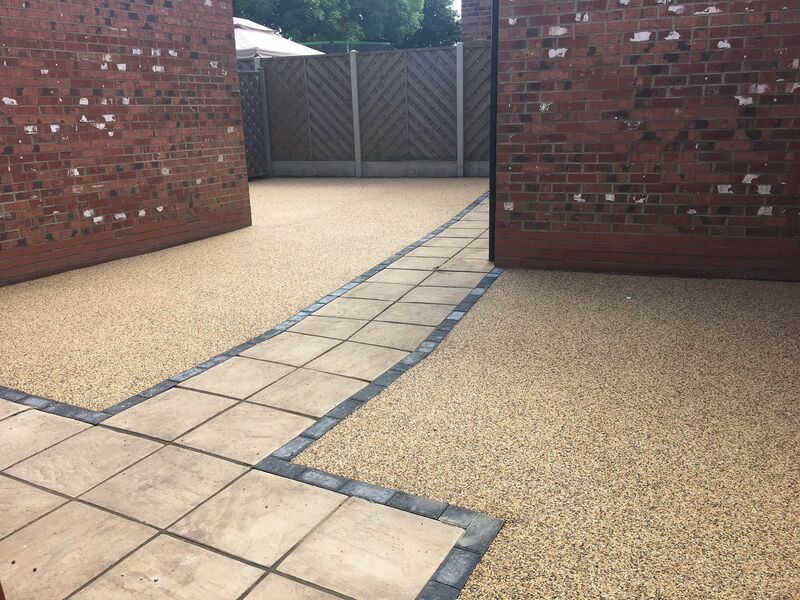 Most importantly, it allows water to drain naturally through the finished surface - reducing puddles and slippage. 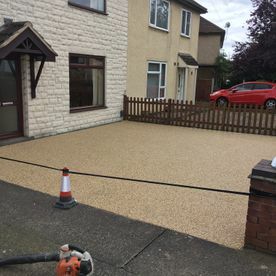 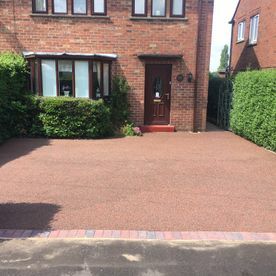 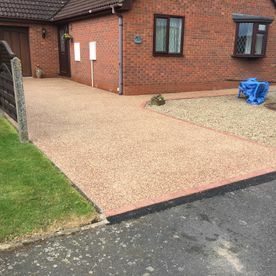 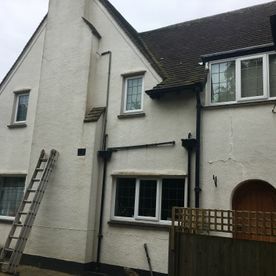 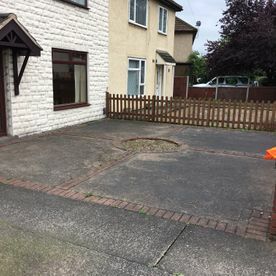 This conforms to the SuDS (Sustainable Urban Drainage Systems) legislation, and also means that planning permission is not required for resin-bound driveways. 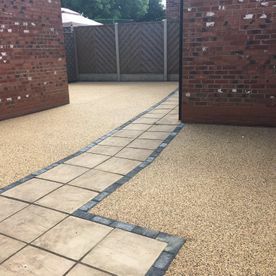 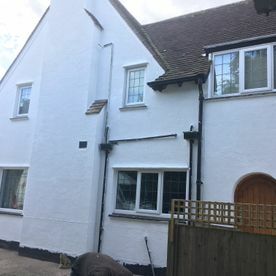 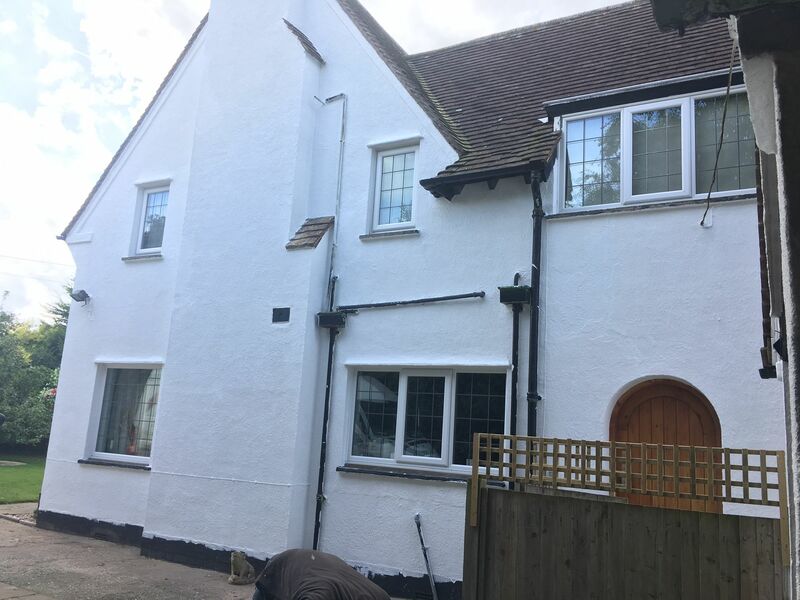 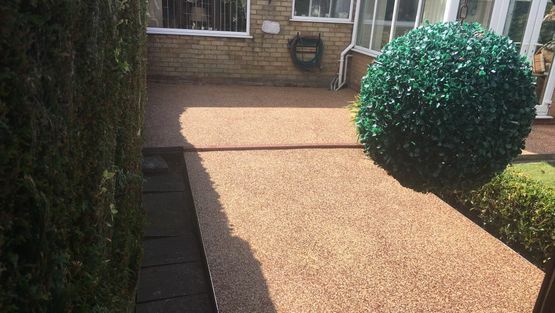 Resin is a surface with very high anti-slip properties and weed resistance, which means that you don’t have to spend a lot of time maintaining it. 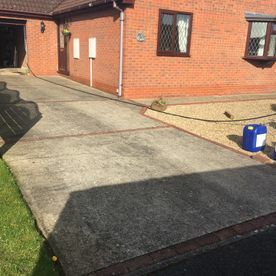 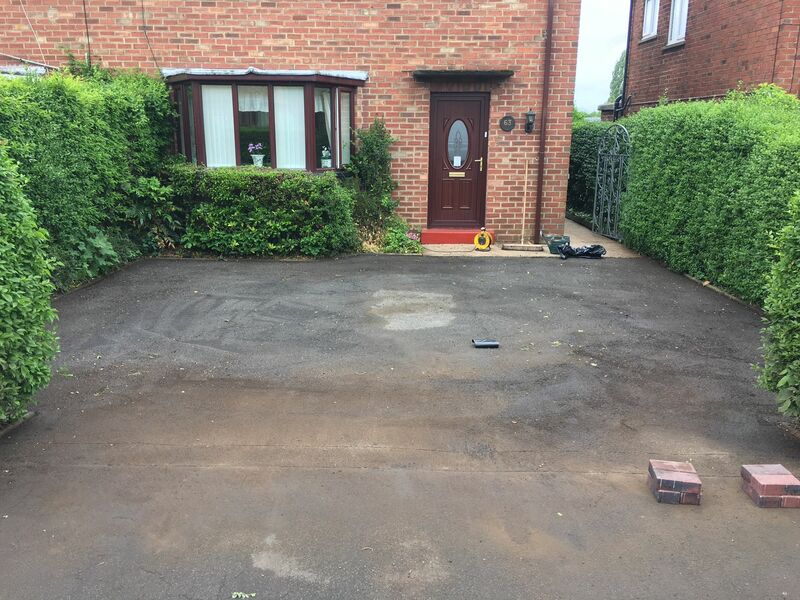 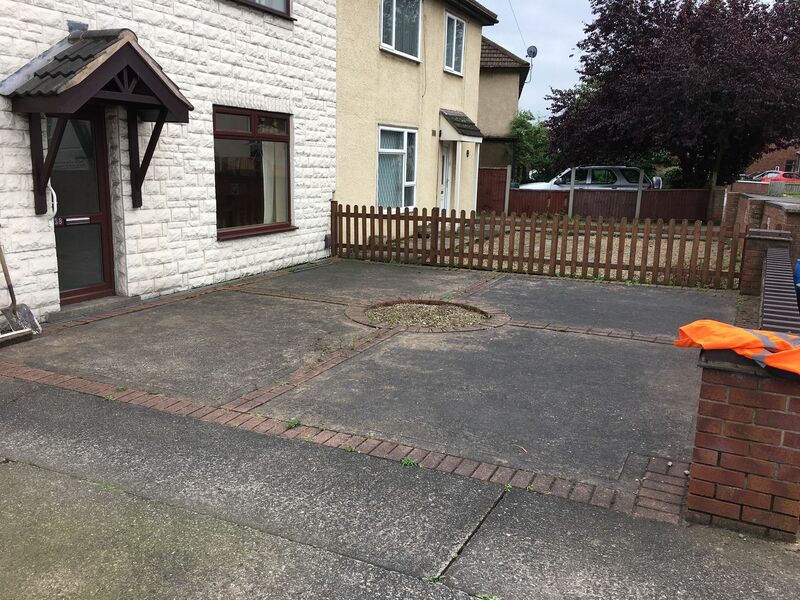 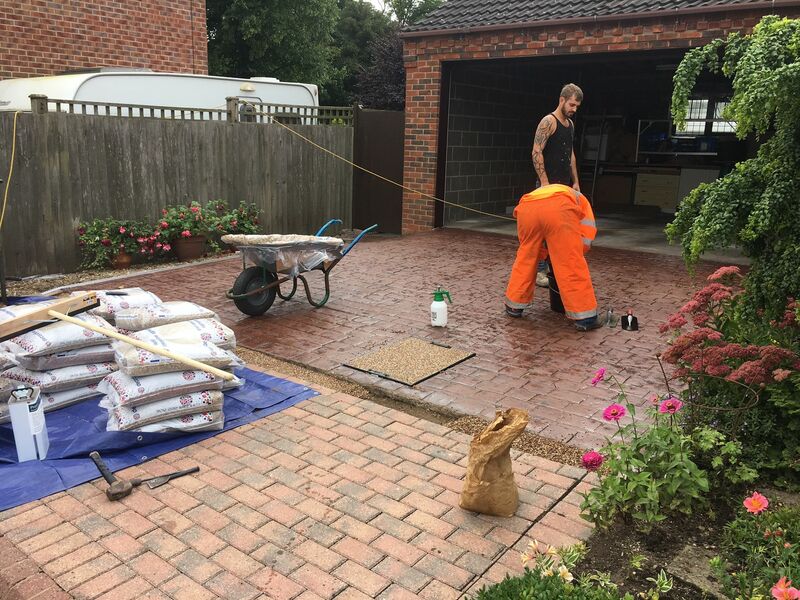 Our dedicated team can also fully restore your driveway. 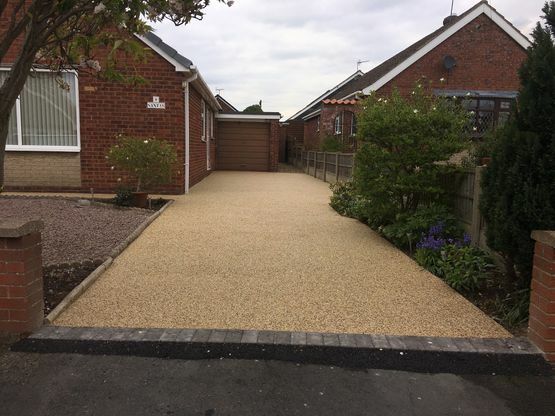 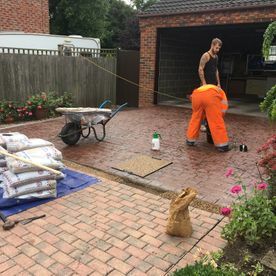 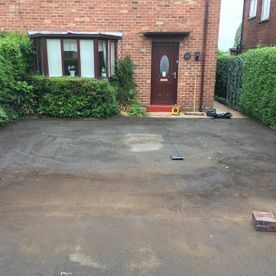 Contact us in Brigg, Lincolnshire, for a free, no-obligation quote or demonstration on resin driveways and garden paving designs.